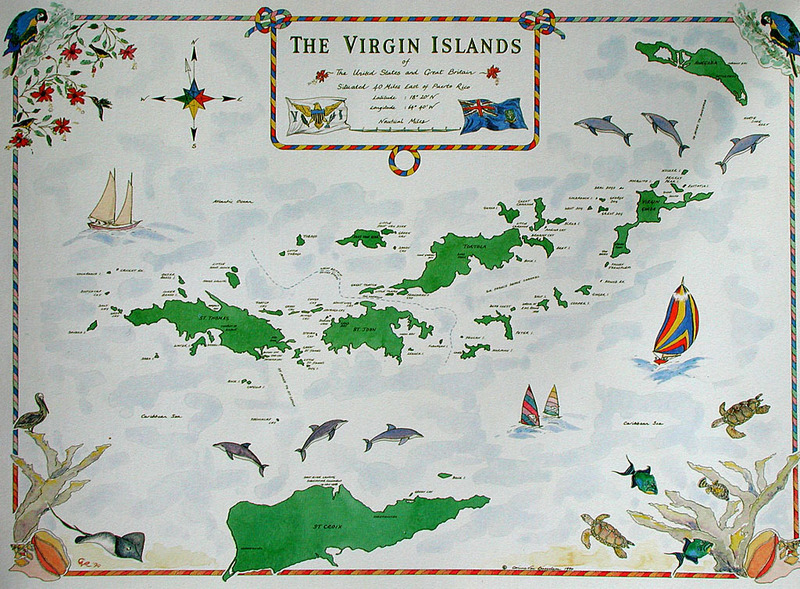 From January 10th to January 16th we traveled to the British Virgin Islands. 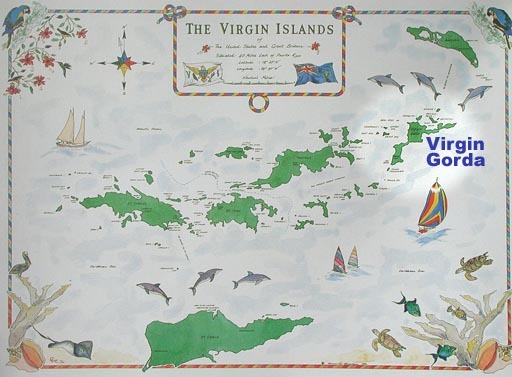 We stayed on the island of Virgin Gorda. Click on a day above to see the sites, or click here for the first day.